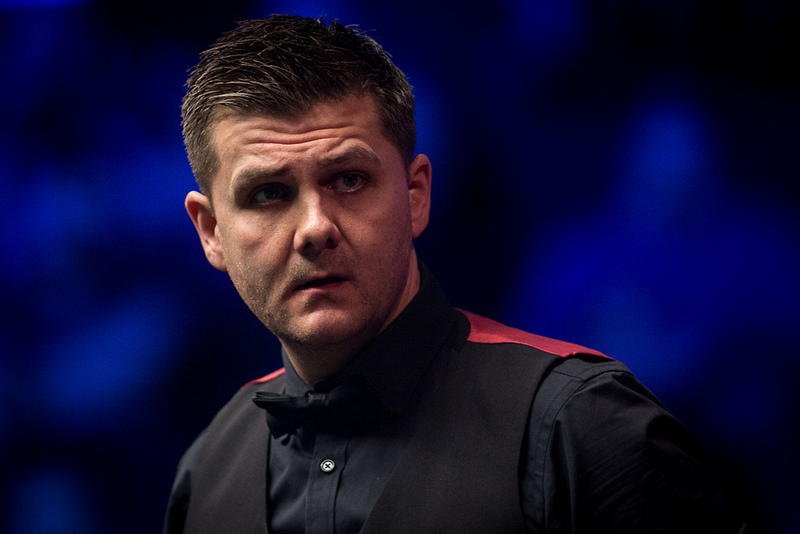 Ryan Day will head to next week’s Snooker World Cup full of confidence after his landmark triumph at the Kaspersky Riga Masters. Day had played in over 150 ranking events – finishing runner-up four times – before he landed his first title last Sunday, beating Stephen Maguire 5-2 in the final in Latvia. 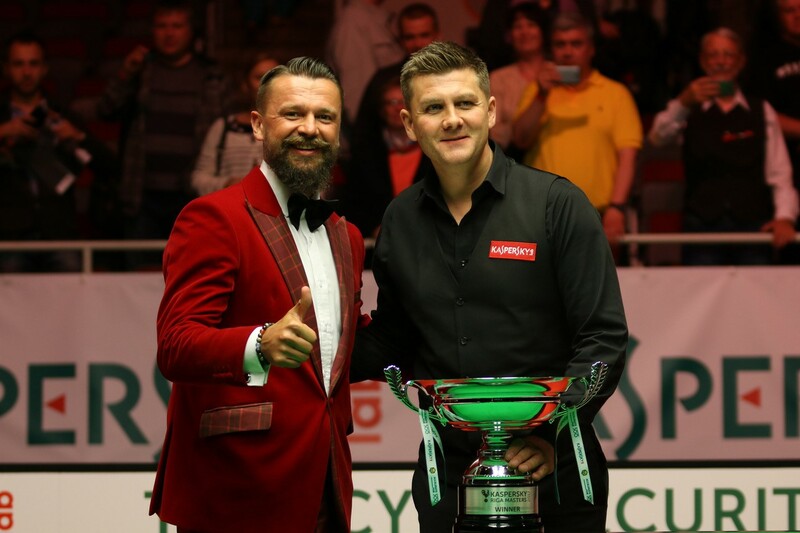 “It was a massive relief for me to win my first tournament because I had lost in a few finals before, I am getting older and I knew it was only going to get harder for me to get a trophy,” said the 37-year-old from Bridgend, a pro for 18 years. “I had a tough draw in Riga and beat some very good players. The final was the worst match I played but that doesn’t bother me. “At 4-2 in the final I was nearly over the line then Stephen got me in some tough snookers, especially the first one when I was tight behind the black and had to hit the last red. I could have played that shot 15 times without getting it right. When I hit it the first time, Stephen and I smiled because we both knew I had been a bit lucky. “My mind was wandering a little bit but I have learned from experience that you can’t afford to lose concentration, you have to stay focussed. If Stephen had got back to 4-3 then I might have found it difficult to get over the line. “In the last six months I have had some good results and played as well as I ever have. There may be some aspects of the game where I am not as strong as I used to be, but I’ve got more experience now and as an all-round player I’ve never been better. Day now heads out to Wuxi in China for his first ever appearance in the World Cup, which starts on Monday. He and Mark Williams will form the Welsh team taking on 23 other teams from around the planet. In the initial round robin phase they have been drawn in Group A alongside Norway, Finland, Malaysia, Brazil and defending champions China B.